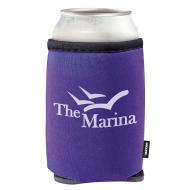 A personalized Koozie Cooler is a great addition to any gathering and The Mines Press has a great collection for you to choose from. 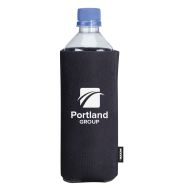 These easy-to-hold coolers keep beverages cold while displaying your logo and creating brand awareness. 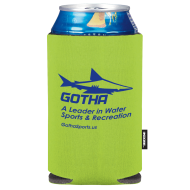 Koozie Coolers are especially effective for promotional and marketing purposes, because they tend to be kept long-term. Large crowds at social events, sports events, company picnics, birthday parties, etc. will be delighted to get one of these promo items in their hands. 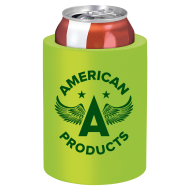 We carry both convenient, collapsible can coolers, as well as solid foam can coolers that stand on their own, for use with both bottles and cans. Get your logo and information on one of our coolers, and your customers, clients and prospects will see your brand for years to come!